Struck between A.D. 307 and 337, these bronze Nummus coins of Constantine the Great were created at the ancient Londinium mint. Centuries later, this town would become known as London, but at the time it was an important center of Roman culture that lasted until the early 400s, at which time records become murky. 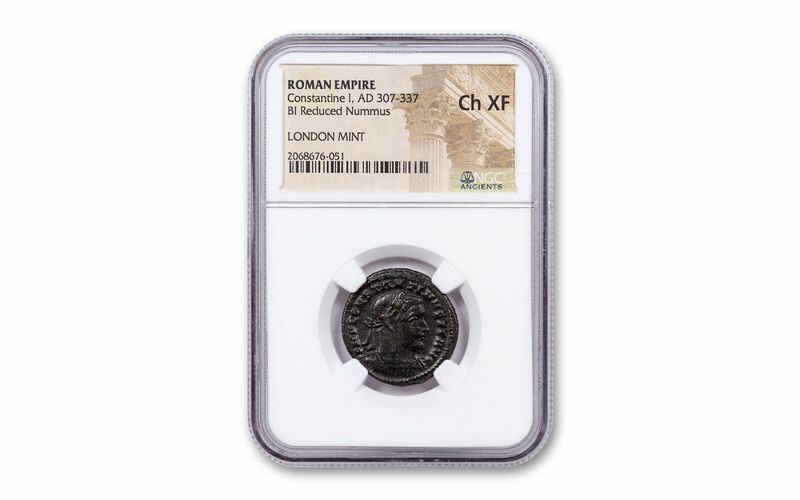 Just as with modern coins, these ancient pieces feature a mint mark to denote their mint of origin. Not only are they fascinating pieces in their own right, but they represent just how far and powerful the Roman Empire had become. 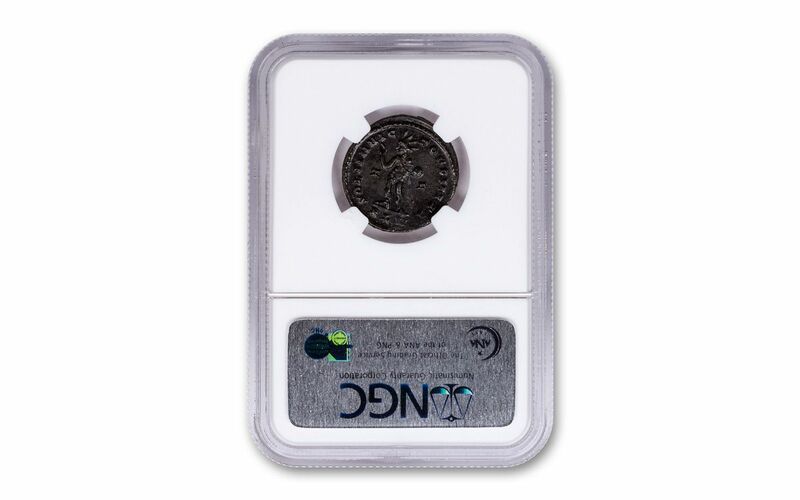 You can secure this important piece of history certified by the Numismatic Guaranty Corporation (NGC) as being in Choice Extremely Fine (Ch XF) condition. It’s no stretch to say that Constantine the Great changed the course of history. Not only was he a Roman emperor who ruled at the height of the empire’s power, but he was also the first Western Roman emperor to convert to Christianity. His Edict of Milan in 313 declared religious tolerance for Christians and the First Council of Nicaea – which produced the Nicene Creed – was called in 325 by Constantine. Not surprisingly, for these and other acts he was venerated a saint by the Eastern Orthodox and Catholic Church. 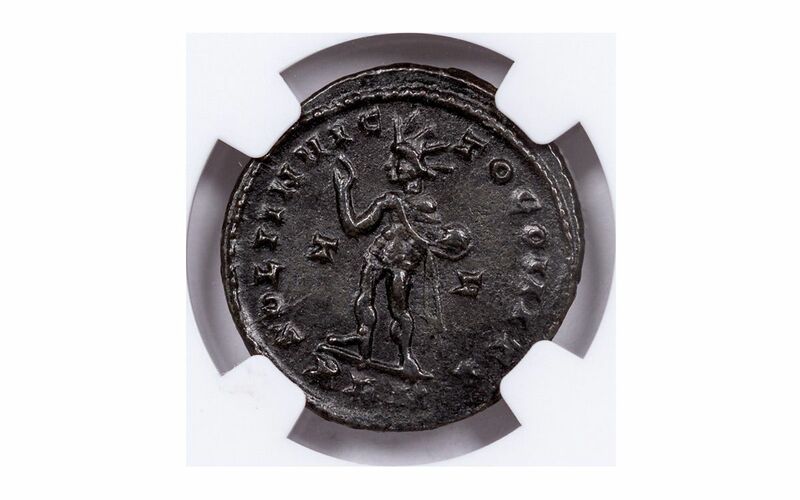 Although there are many coins of the Constantine dynasty, most are in very poor condition. The coins in this offer have been hand-selected to be in very high grade quality – worthy additions to any collection of historic and significant pieces. 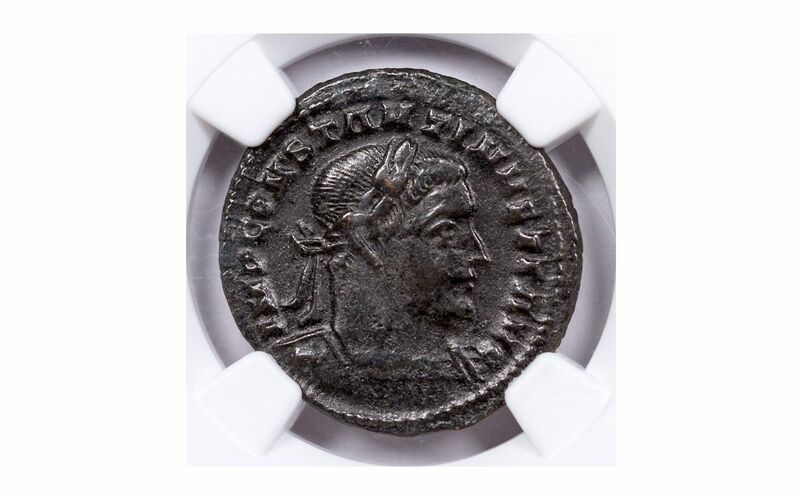 Don’t wait; add one of these truly great coins to your cart today!